With an introduction by David Grossman. A central theme running through the Bible, Exodus tells of the mass movement of people, including the Israelites’ escape from slavery, the wanderings of Moses and his followers and the Ten Commandments given to Moses on Mount Sinai. The text is introduced by author David Grossman. 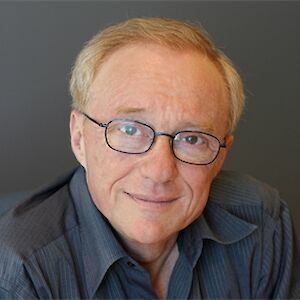 David Grossman was born in Jerusalem on January 25, 1954 and studied philosophy and theatre atthe Hebrew University of Jerusalem. He is one of the leading Israeli writers of his generation, and the author of numerous pieces of fiction, nonfiction and children’s literature. His work has been translated into 25 languages around the world.